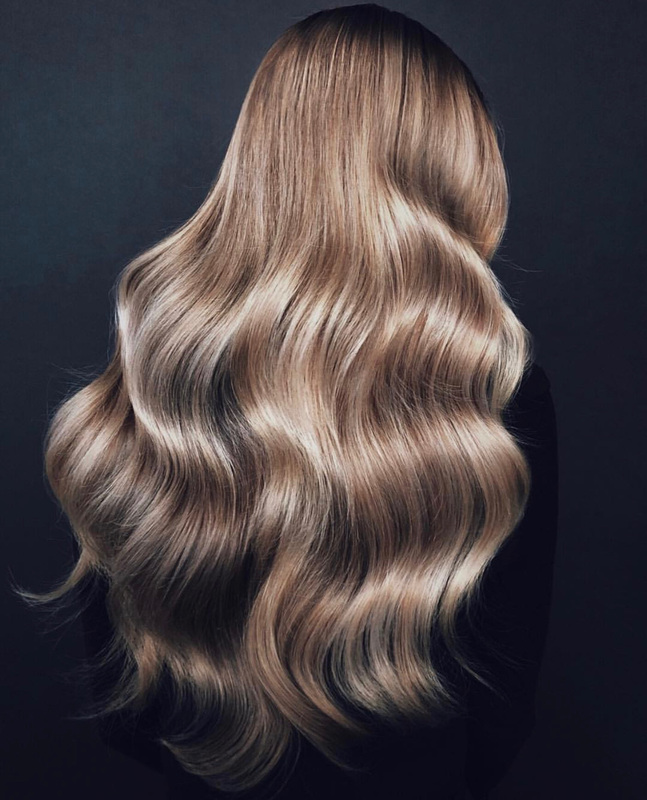 Celebrity hairstylist and brand founder Kristin Ess knows a thing or two about glossy, shiny hair. She’s the genius behind Lauren Conrad and Lucy Hale’s hair, after all. 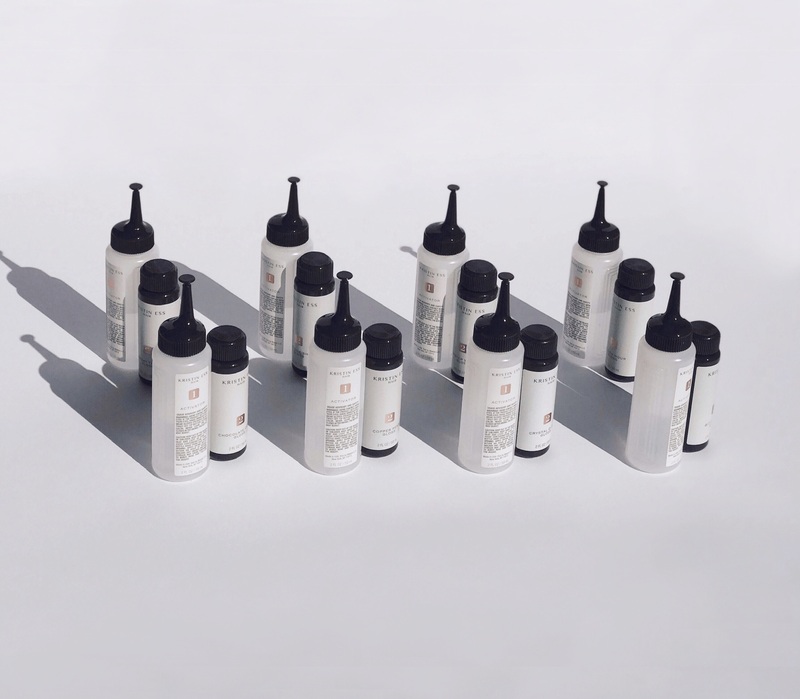 In January 2017, Ess launched her namesake brand, and only two years later, WWD reports that she’s well on her way to building a full-on hair care empire. So, it should come as no surprise that her latest launch is as brilliant as ever. Ess is releasing a line of at-home hair glosses that are meant to keep color-treated hair looking shiny and healthy when you can’t make it to a salon. Because while nothing beats that freshly dyed shine, these glosses can help with maintaining that look. The Kristin Ess hair glosses come in eight shades and retail for just $14 each. And that’s not all Ess is launching. She’s also treating fans to an Amethyst Temporary Tint, which applies a lavender color to hair that washes out in two to four washes. This is a follow-up to her popular, constantly sold-out Rose Gold Temporary Tint. Ess is also launching four brushes, a comb, and a line of hair accessories like bobby pins and clips. 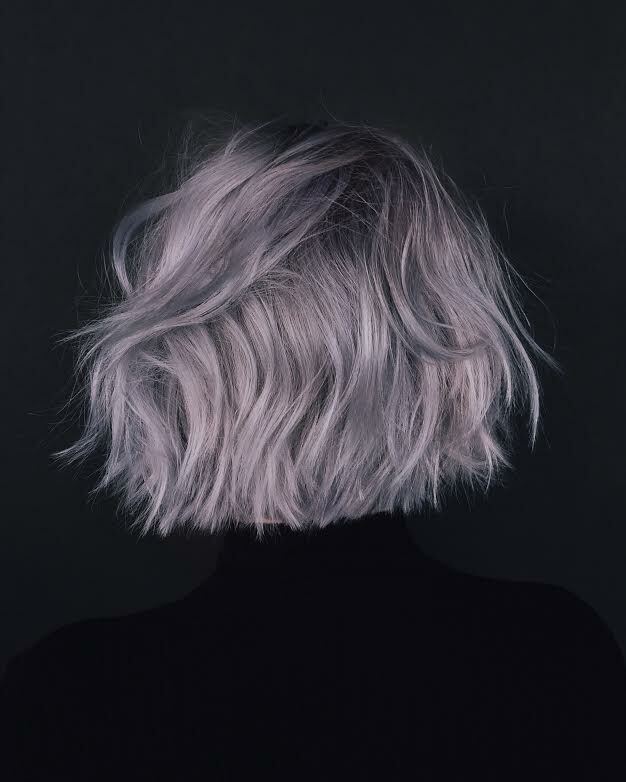 No matter what your hair needs might be, Kristin Ess is making sure to deliver in 2019. The Kristin Ess launches are available now at Target stores and on target.com.